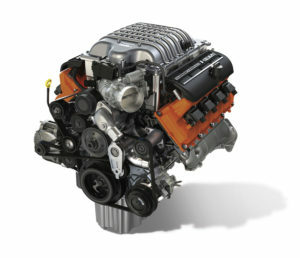 Since the release of the Hellcat models, Mopar enthusiasts have been asking for a crate HEMI kit featuring the 707 horsepower 6.2L Supercharged Hellcat engine. 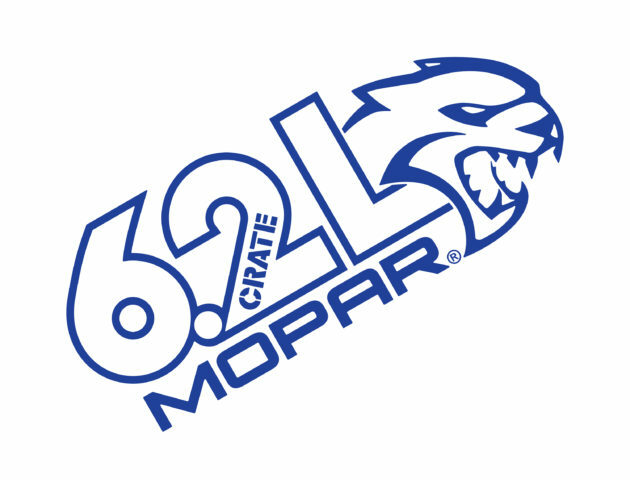 Being as Mopar sells crate engine kits with the 5.7L HEMI and 6.4L SRT HEMI, we figured it wouldn’t be long before the Hellcat version came out. 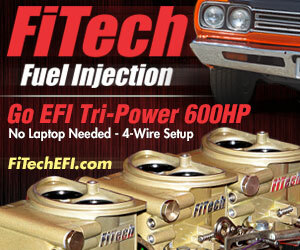 Well, Mopar has finally released it; right in time for SEMA! 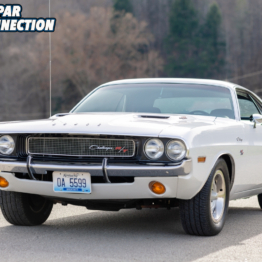 When the engine assembly is combined with the separately sold Mopar “Hellcrate” HEMI engine kit, you can now put this 707 horsepower and 650 lb.-ft. of torque monster under the hood of your project car! 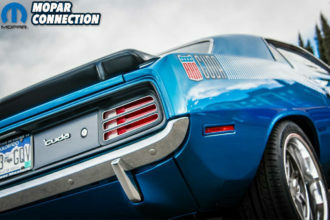 The best part is Mopar has made it super easy as everything is relatively plug and play! 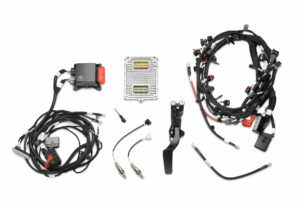 The “Hellcrate” kit includes a powertrain control module (PCM), power distribution center, engine wiring harness, chassis harness, accelerator pedal, ground jumper, oxygen sensors, charge air temperature sensors and fuel pump control module for the 6.2L supercharged Crate HEMI Engine. 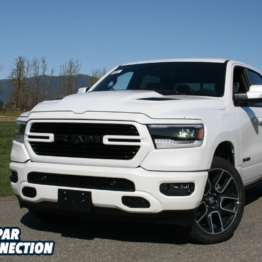 The PCM is unlocked and set to the factory 707- horsepower calibration. 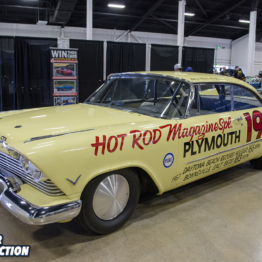 The Mopar “Hellcrate” HEMI Engine Kit is optimized for use with manual transmissions, such as the Tremec Magnum transmission kit but Mopar has not said if you can use an automatic transmission with it or not yet. 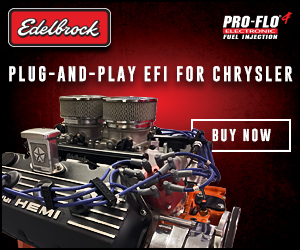 An essential Front End Accessory Drive (FEAD) Kit, which includes an alternator, power steering pump, belts, pulleys and more, is among additional engine accessory hardware components available to assist in installing the Mopar “Hellcrate” HEMI Engine Kit. 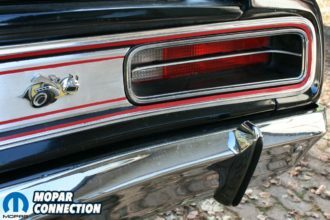 The kit is intended for pre-1976 Mopar vehicles and is shipped in unique packaging featuring the “Hellcrate” logo and includes in-depth information sheets with helpful installation tips and requirements to aid in the install into your car. 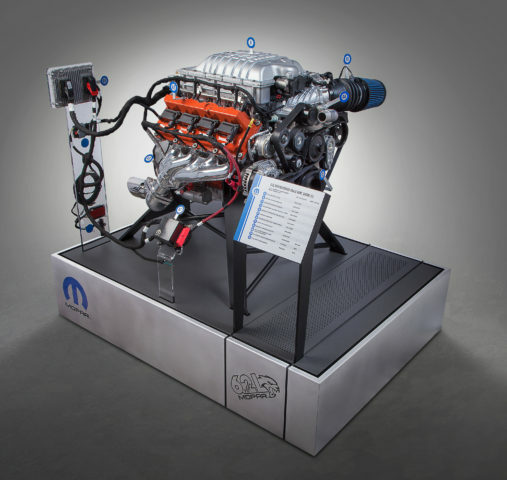 The Mopar “Hellcrate” 6.2-liter supercharged Crate HEMI Engine assembly (Part Number 68303089AA) is available for a Manufacturer’s Suggested Retail Price (MSRP) of $19,530. 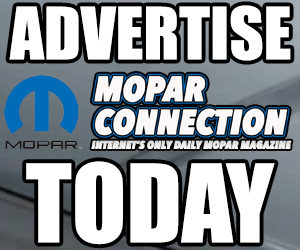 The Mopar “Hellcrate” 6.2-liter supercharged Crate HEMI Engine Kit (Part Number 77072452AB) is available at an MSRP of $2,195. 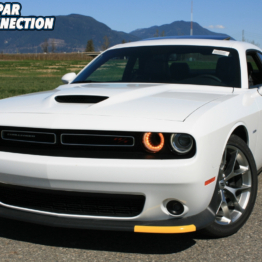 Everything features a Mopar three-year/unlimited mileage warranty when purchased together. 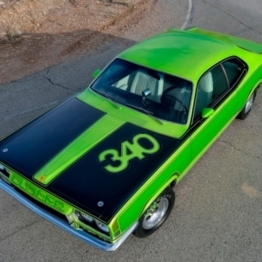 The kit will officially be released to the public eye in Mopar’s 15,345-square-foot exhibit at the 2017 SEMA Show in Las Vegas taking place from Oct. 31st to Nov. 3rd. 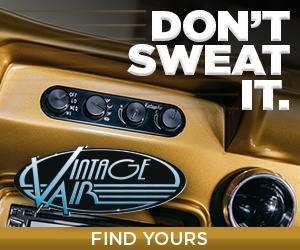 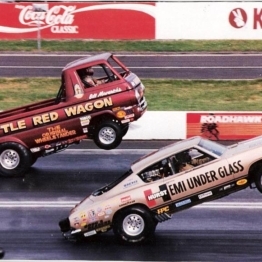 For more information or to order, visit www.moparhemicrate.com.